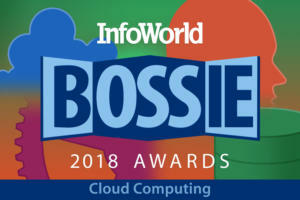 Cloud services offer a lot of advantages over their local equivalents, but like any type of technology, servers in the sky aren't immune to failure. What's different, of course, is that cloud services tend to serve far more people than locally run operations. While their outages aren't usually any more frequent, they invariably draw more attention. If you plan ahead, though, a cloud outage doesn't have to kill your productivity. Every stormy situation is merely a reminder of how important it is to be prepared and follow best practices. So let's get into it, shall we? 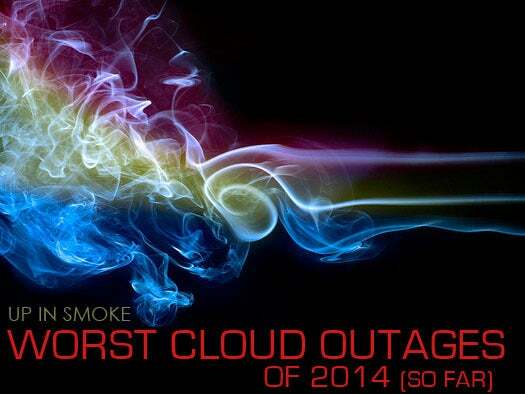 These are the worst cloud outages of 2014 so far. Failure: The popular file-sharing service started the year with a bang, going kaput on one of the first Fridays in January and staying offline for the bulk of the weekend. While hackers tried to claim credit for the crash, Dropbox said the outage was its own fault: According to the company, a scripting glitch caused OS upgrades to be applied on actively running machines during routine maintenance. Engineers attempted to restore the systems from backups, but thanks to the sheer size of Dropbox's databases, it took a couple of days to get back to normal. The company says no user data was damaged or compromised. On a Friday in January, several Google services simultaneously took a snooze. Google says a software bug on its end caused the glitch: According to engineers, a system that controls the services sent faulty configurations to a variety of servers, which resulted in widespread errors. Google had everything back up and running for most folks in about 25 minutes. For some users, it took 30 minutes to an hour for services to get back online. Failure: A mere couple of months after its high-profile nosedive, Dropbox decided it was time for an encore. The service stopped working on a quiet day in mid-March, with users receiving errors when attempting to access the Dropbox website or mobile apps. The company acknowledged the outage on Twitter, describing it only as a "service issue." Forty minutes after that first tweet, Dropbox said the issue had been resolved. The company never went into detail about what exactly happened with this second go-round. Failure: Is anyone else sensing a pattern here? This isn't déjÀ vu: On St. Patrick's Day, Google lacked the luck of the Irish when several of its services stumbled. Google Hangouts, Google Voice, and parts of Google Drive were among the offerings that went offline for most of the morning. Once again, Google blamed maintenance gone wrong: The company says routine procedures redirected traffic to the wrong set of servers, causing a cycle of overloaded machines trying to handle more requests than they could manage. A missed opportunity, if you ask me -- it would've been way easier to say a leprechaun cut some wires. Failure: The product management service Basecamp found itself fighting off attackers on the morning of March 24. A DDoS (distributed denial-of-service) attack brought the service down and left customers unable to access projects for about two hours. According to Basecamp, the attackers flooded its servers with fake requests, then tried to get the company to fork over cash in order to make it stop. 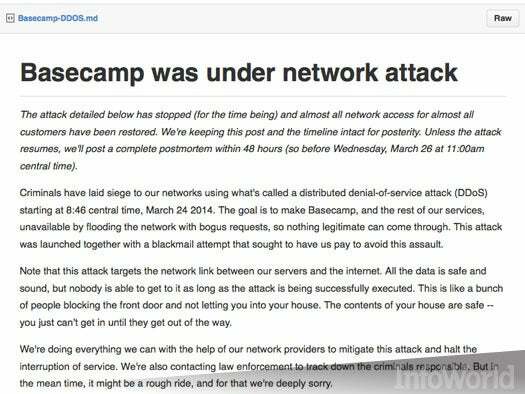 Basecamp refused to give in and was eventually able to halt the attack on its own. The company says it shared its notes with law enforcement and discovered the same attacker had been responsible for similar incidents with other services. 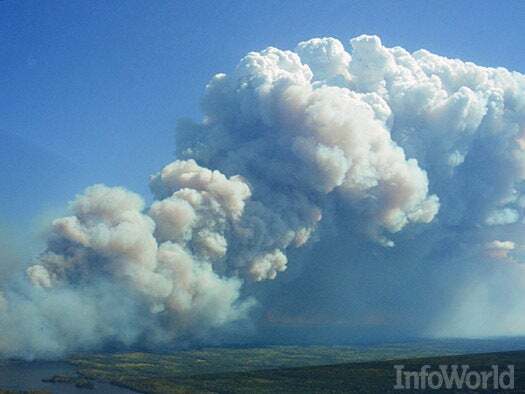 Failure: It's not every day you see a cloud service go up in flames. 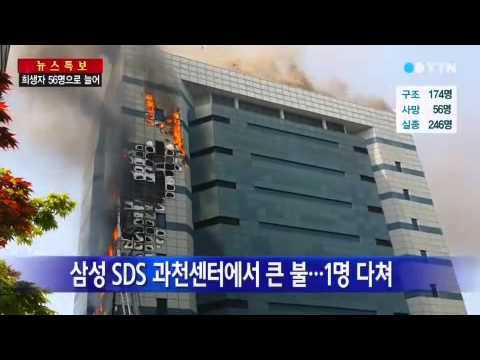 That's what happened to Samsung, though, when a fire at one of its facilities in South Korea caused its Smart TV platform to shut down across the globe. Owners of Samsung's Smart TV products saw errors for about four and a half hours. Samsung's main website was knocked offline, and some users experienced issues with connected services on Samsung's phones and tablets. Reports indicated that the fire was sparked by a failure with a power supply. Failure: Adobe's move to cloud-based software is fine -- until the cloud-based software stops working. The company's Creative Cloud service shut down for about a day in mid-May, leaving users with no way to access the Web-centric versions of apps like Photoshop and Premiere. The outage was said to affect more than a million subscribers. Users reported having trouble getting into other Adobe-related products during the downtime as well, including Adobe's Business Catalyst analytics tool. According to Adobe, an issue during "database maintenance activity" caused the outage. The company says it "put standards in place" to prevent it from happening again. Failure: Cloud dwellers, take note: Even the Internet's best-known note-taking service isn't immune to disruption. Someone started a DDoS attack against Evernote this past summer and brought the service to a standstill for several hours. In the midst of it, the company admitted it was "working to neutralize a denial of service attack" but declined to go into further detail. Evernote did say, however, that no data was compromised as a result of the incident. Failure: Right after Evernote's DDoS struggle, cloud-based news-reading service Feedly fell victim to a similar scheme. The service shut down for the better part of one day and for several more hours on two subsequent days. Feedly published frequent updates about the situation on its corporate blog. The company said its attacker was demanding money, but it "refused to give in" and instead worked with network providers and law enforcement to fight back. Feedly made changes to its infrastructure with each wave that allowed its service to come back online. Some speculated that the attack might have been connected to Evernote's incident, but no such link was ever confirmed. Failure: Folks who rely on Apple's iCloud for their media needs found themselves greeted by silence on a day in early June. Numerous users reported being unable to access any content from the App Store, iTunes Store, or Apple TV over the span of at least a few hours. Some iDevice owners also had trouble downloading apps to their tablets and phones. Apple -- not a company known for communication or transparency -- never explained what went wrong. Whatever it was, it seems safe to say the error was both "magical" and "revolutionary." Failure: It may sound like something out of Zelda, but Microsoft's Lync Online is actually a communications service for customers of the company's Web-based Office 365 suite. Lync provides everything from instant messaging to videoconferencing capabilities. In late June, however, Lync provided nothing: The service shut down without warning for several hours, leaving Office 365 users without any integrated way to stay in touch. Microsoft eventually released a statement saying the outage was the result of "network routing infrastructure issues." Engineers routed traffic to an alternate data center, according to the company, then worked to resolve the core issue. Failure: Just a day after its Lync blunder, Microsoft experienced an even more impactful outage when its Exchange Online service stopped working. Users were unable to get into their email for nearly nine hours. The timing couldn't have been worse: The outage occurred right smack in the middle of the work day here in the States, lasting from about 9 a.m. to 6 p.m. ET. Microsoft said the outage happened because a "portion of [its] networking infrastructure entered into a degraded state." Translation: "Damn it, Clippy, we told you to stop poking around in the server room!" • A blip at Amazon Web Services brought down services like DoubleTwist in January. • Tumblr took a tumble in January going offline for a few hours. 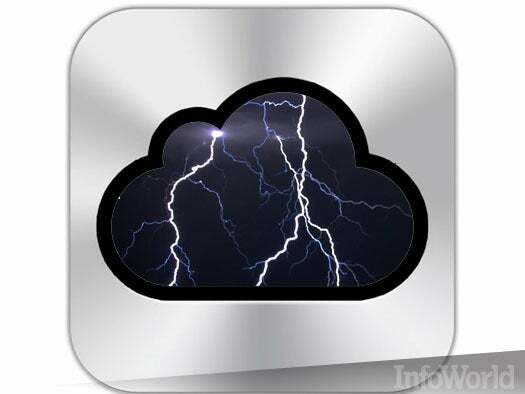 • Cloud automation service IFTTT suffered a 12-hour outage in January. • Hosting company Internap napped for about seven hours in May. • Joyent's East Coast servers snoozed for about an hour in May. • Google Drive was briefly down for some users in June. • Facebook flopped for about half an hour (the horror!) that same month. • Verizon's billing and service activation systems crapped out for a couple days in June.